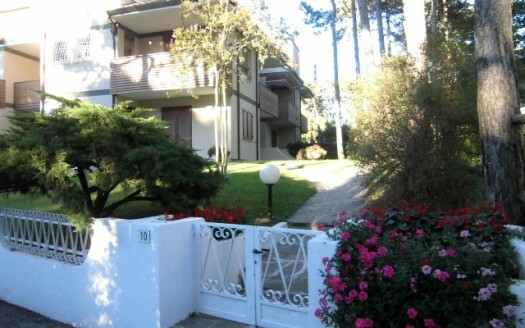 For those interested in purchasing, a second home in Lignano is a safe, real and valid investment. Choose from apartment complexes with swimming pool, villas, nautical complexes, townhouses, bungalows, detached villas or newly modern designed constructions. -Our consulting service provides competent and free property appraisals. -Negotiations are treated in a professional and strictly confidential manner. -Consulting services are provided for building documentation. -Property sales are advertised nationwide.